If you look carefully, you’ll notice that this shot is not perfectly centered. And that is a thought that keeps me awake at night. 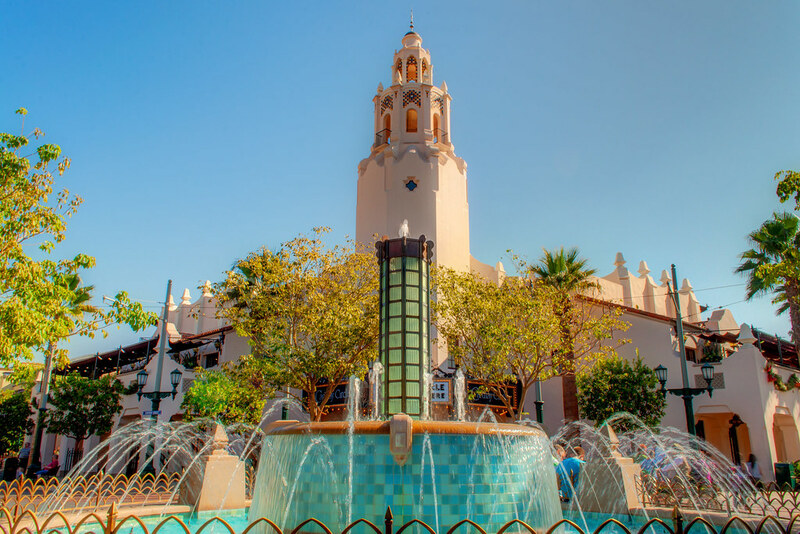 This entry was posted in Buena Vista Street and tagged carthay, fountain, restaurant. Bookmark the permalink.